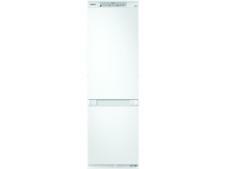 Blomberg KNM4561I fridge freezer review - Which? 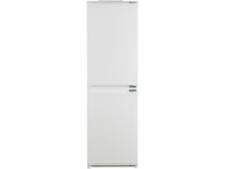 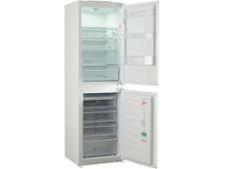 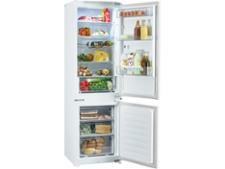 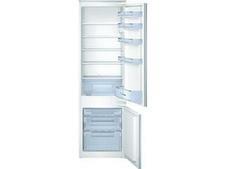 The Blomberg KNM4561I is a basic built-in fridge freezer at an affordable price. 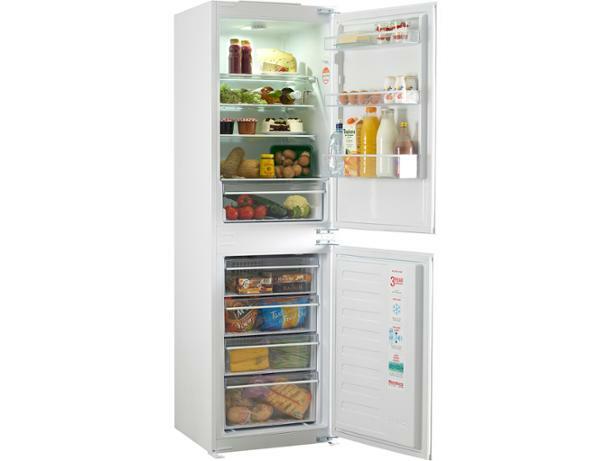 It's not as spacious as some models, but if it can chill and freeze your food quickly without pushing up your energy bills, it's worth taking a look at. 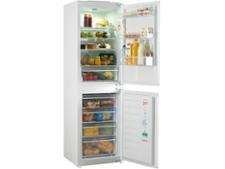 Read our review to find out how this Blomberg fridge freezer fared in our tough tests.